The existence of the Higgs boson, a particle that remained elusive for 50 years after its theoretical prediction in the field of basic science, especially the study of particles, was discovered this year through experiments using the world’s most powerful proton-proton collider LHC at CERN. Associate Professor Asai has organized Japanese researchers in the large-scale international joint experiment project ATLAS and contributed greatly to the discovery of the Higgs boson. We are pleased and proud that he won the Japan Society for the Promotion of Science (JSPS) Prize. Associate Professor Asai has studied supersymmetry and the Higgs boson at the leading edge of energy frontier experiments for 20 years. As a research group leader, he directed young researchers from Japan and overseas; he also developed new research methods and pioneered innovative ideas, such as a topological classification of particles for the certain discovery of the Higgs boson. He contributed greatly to the rapid discovery of the Higgs boson by organizing young Japanese researchers and developing various analysis methods. 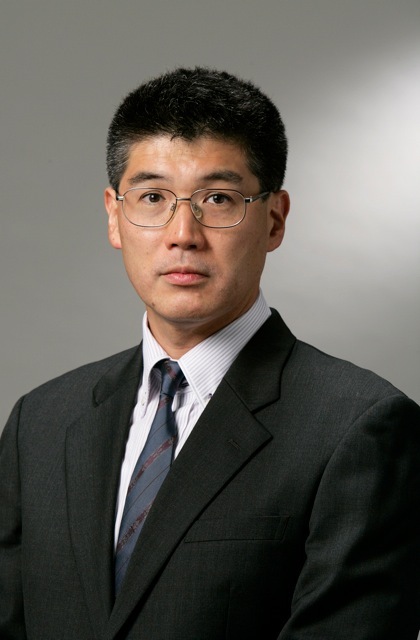 His research activities show that Japanese researchers have played a central role in a research project subject to intense international competition. He has received the JSPS Prize in recognition of this achievement. The discovery of the Higgs boson heralds a paradigm shift that changes the meaning of “vacuum”. It has a significant impact on the study of particles and space. Japan is expected by the world to play an important role in the ILC Project, a new accelerator project that will explore “vacuum” and “the origin of the universe” through the Higgs boson.